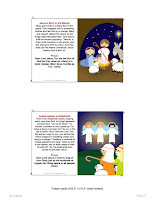 Happy Saints: Happy Saints Christmas Story eBook! 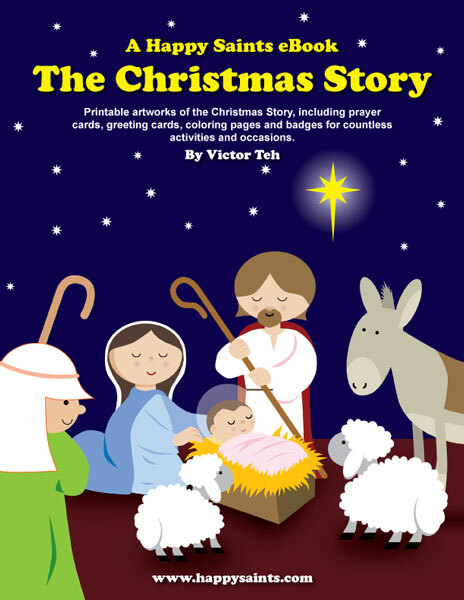 I am happy to announce the launch of the Happy Saints Christmas Story eBook! 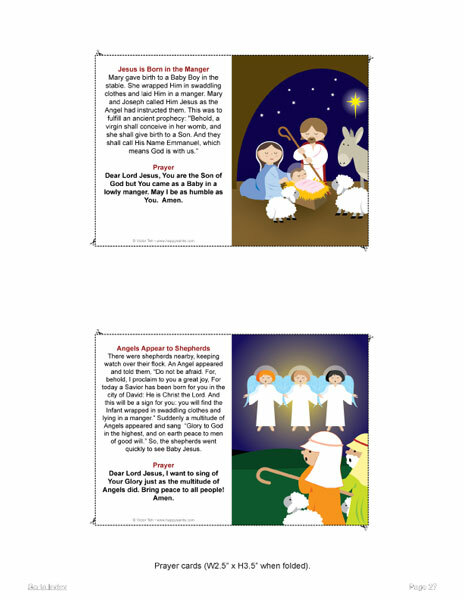 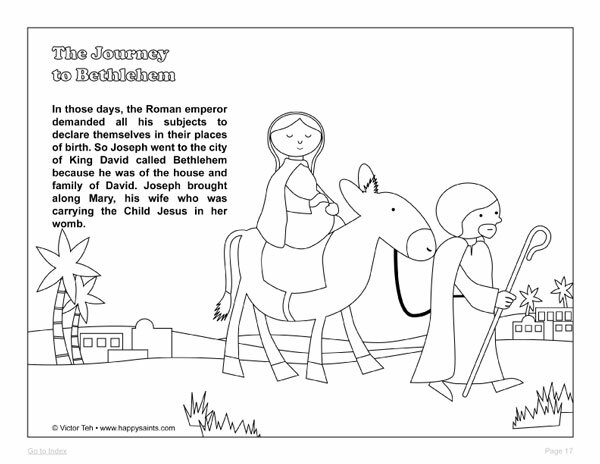 In the style of the Happy Saints series, this special edition ebook features printable artworks of scenes from the Nativity Story. 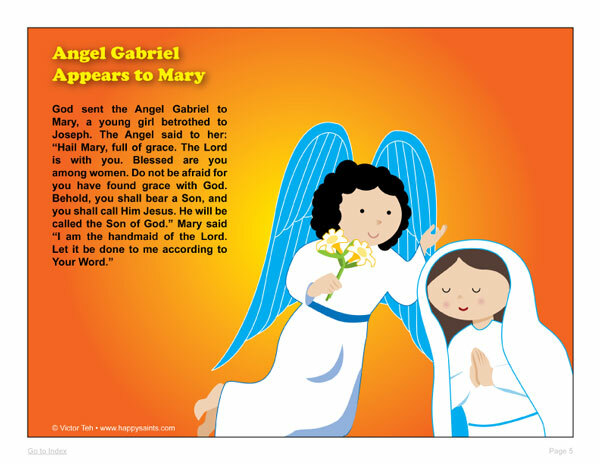 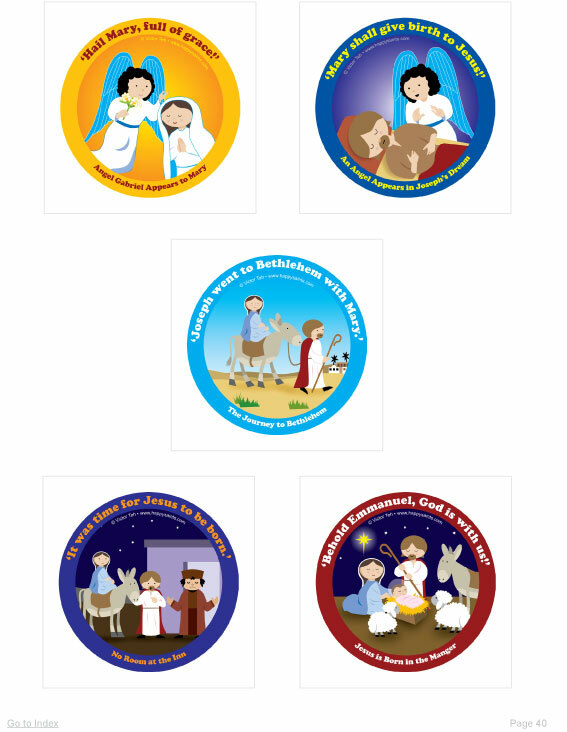 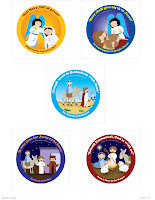 As always, the artworks are available as printable posters, prayer cards, greeting cards, coloring pages and badges for countless activities and occasions during the season of Christmas. 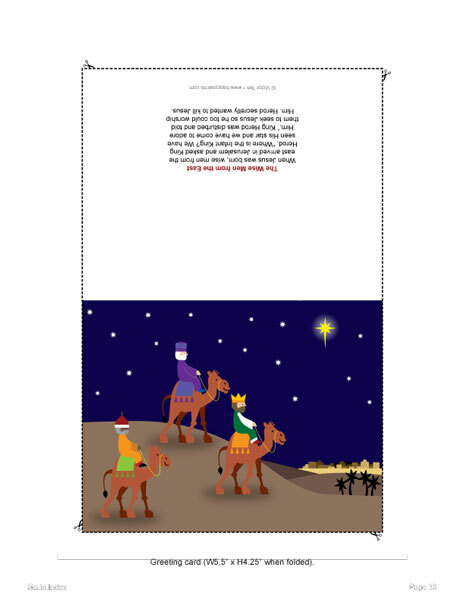 The Christmas Story is even formatted in landscape position so it can be projected on a screen!